Netflix has done a great job so far setting up their own little universe within the Marvel cinematic universe. Daredevil, Jessica Jones, and Luke Cage were all quality shows. 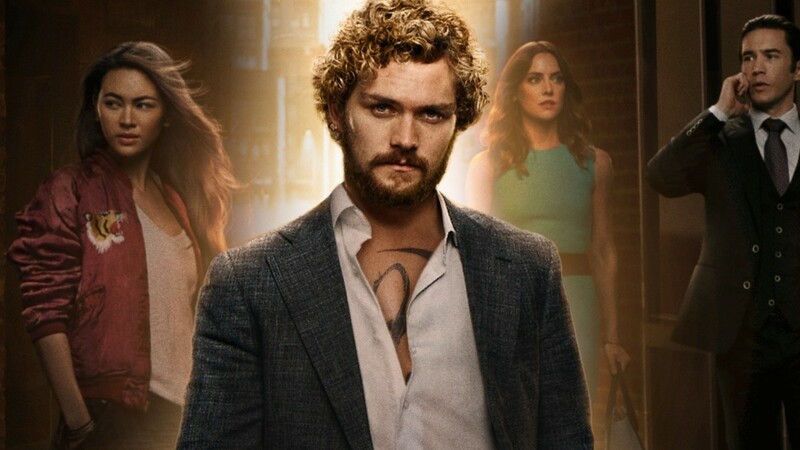 Iron Fist is the fourth show in this mini universe and, for the most part, it is pretty good. Iron Fist tells the story of Danny Rand (Finn Jones). He grew up in a very wealthy household, but one day he gets in a plane crash in the mountains which both his parents don't survive. After being found by a group of monks and being trained by them for years, he returns to New York to get back his family's business and save the city from the Hand. Jones takes on the role of Iron Fist and he is okay. He does a good job for the most part, but some of his delivery is pretty flat. However, I'm unsure whether it is due to his acting or just his dialogue. The dialogue that is given to him is very bland dialogue. He repeats himself constantly and some of the things he says are pretty corny. He still does a pretty good job at capturing who the character is. Once Rand gets back to his business, he has to deal with the meachums, the co-founders of his dad's company, who are pretty interesting for the most part. Harold Meachum, the father, is a really cool character. I can't really get into his character due to spoilers but David Wenham does a really good job at portraying this character. Harold's two kids are Joy (Jessica Stroup) and Ward (Tom Pelphrey), who have taken over the Rand company. Ward is a very complex character. He does go through an interesting arc in the show. I hated his character at first, but ended up actually caring about him towards the end. Joy, however, is pretty bland. She really doesn't do anything that makes me want to see her character more in the show. She was a dull character. Rosario Dawson reprises her role as Claire Temple which she played in the other Netflix Marvel shows. I did not really like her character in this show. I liked her in the other shows but they tried to make her the comic relief of this show and her jokes just fell flat. Her dialogue was pretty annoying. Dawson's not bad, they just didn't write her well. The best character is definitely Jessica Henwick as Colleen Wing. This character is an absolute badass and anytime she was on screen the show was really interesting. Henwick did an awesome job at portraying this character. The story in this show is also very slow paced. The show starts with Rand trying to get back into his company after being away for so long but this plot takes up way too much time of the season. The first 5 episodes deal a lot with the business and it can get kind of boring. Once it gets to episode 6 and hits the main plot of the show, the show picks up a lot from there. It just takes a while. The action scenes in this show are pretty cool, especially when Rand shows off the Iron Fist. The martial arts is well handled in the show and the action is very fast paced. It isn't as bloody and brutal as other Marvel shows but it can get pretty intense at times. I also thought what the show did with the hand was really cool. 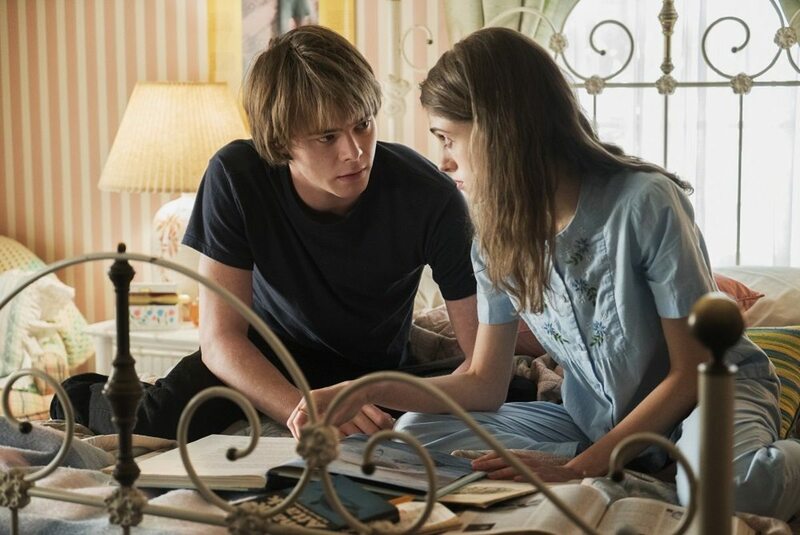 The show dives more into the backstory of the hand and there is a certain event that occurs in the story which makes the Hand seem more intimidating. Iron Fist received a lot of negative feedback from critics and I would disagree with them for the most part. 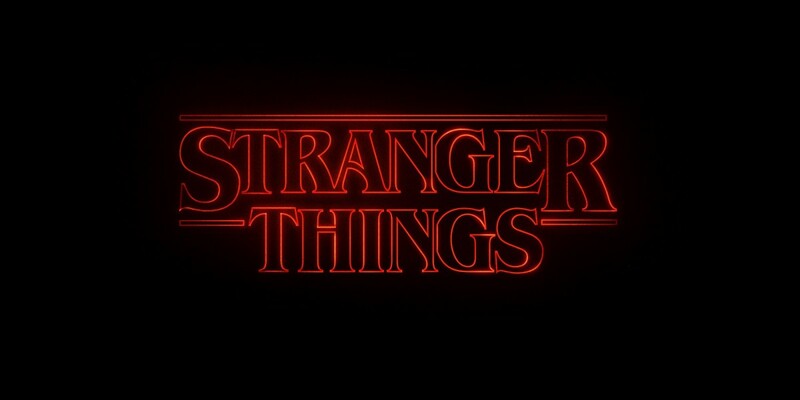 The first half does take its time and some of the characters are not well fleshed out, but I still had a pretty enjoyable experience with this show. I definitely agree with this review. While I don't think I liked Iron Fist as much as, say, Daredevil or Jessica Jones, I by no means thought it was as terrible as critics made it out to be. Slow? Yes, indeed, but there's still some good storytelling here. 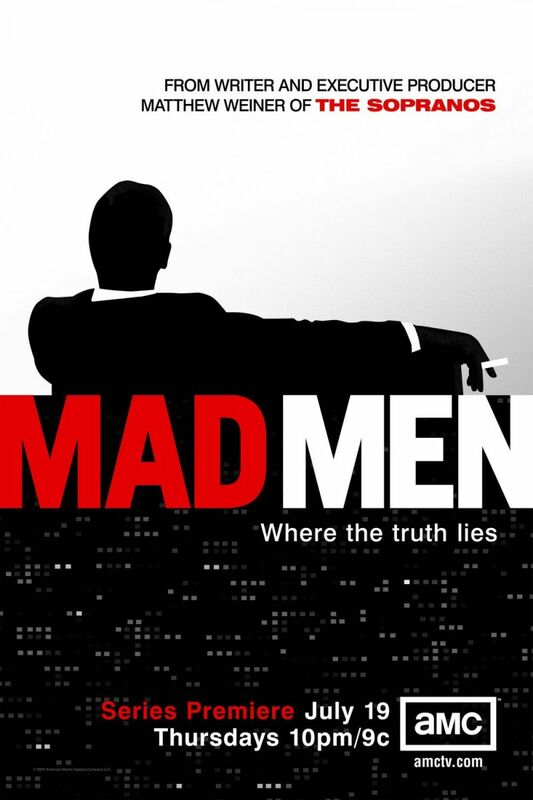 Ward and Harold Meachum are excellent villains, definitely complex, as you pointed out. Like you, I'm not quite sure where I stand with Finn Jones' portrayal, if he was flat or just given poor dialogue. 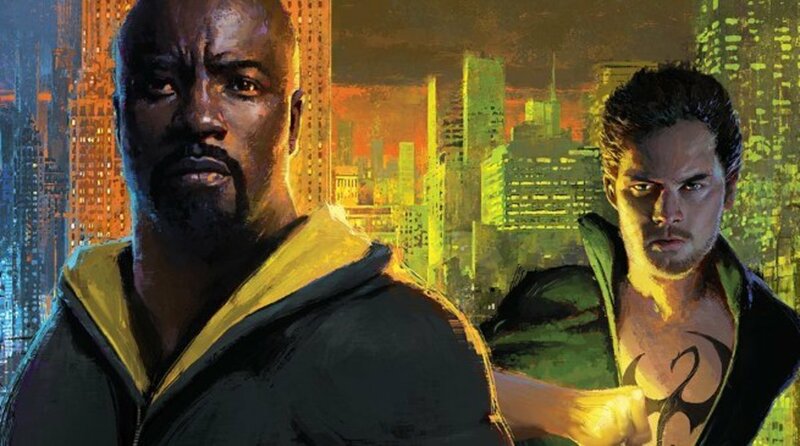 Writing wise, this series was not quite as strong as the other shows, and I enjoyed Jones as Iron Fist more in The Defenders, so I might have to chalk it up to the writing. Cool overview of the show. It's nice to have someone give a more evened approach towards it rather than just hating on it because it wasn't as good as the other Marvel Netflix shows.